Tired of living a harried life with no time for what you really enjoy? Me too. But afraid that intentional living, and being different from everybody else, is boring? Nope. 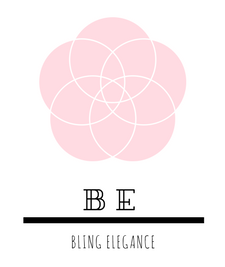 This blog is simply me living my purposefully intentional life, and trying to add as much glamour to it as possible—because the two can go hand in hand. Hopefully you will get inspiration from this blog to start your own intentional living journey. Or maybe you already are living with purpose! In either case, come and join the fun and feel free to comment about where you are in life, or what you think about!